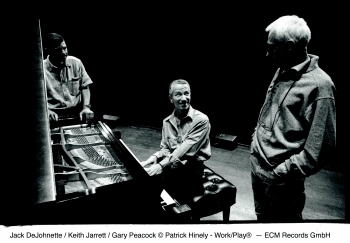 In the course of its 30-year lifespan the trio of Keith Jarrett, Gary Peacock and Jack DeJohnette – the group colloquially known as “the Standards trio” – made many outstanding recordings. And After The Fall, overflowing with sparkling playing and dynamic interaction, must rank with the very best of them. “I was amazed to hear how well the music worked,” says Keith Jarrett. “For me, it’s not only a historical document, but a truly great concert.” This performance – in Newark, New Jersey in November 1998 – marked Jarrett’s return to the stage after a two-year hiatus. In fact, this concert was the first Jarrett had played since the 1996 Italian solo performances issued as A Multitude of Angels. In terms of the trio’s discography, it slots into the history before Whisper Not, recorded the following summer, and is thus the precursor of this group’s distinguished second period, where they seemed to find new freedoms both inside and beyond the world of jazz standards. 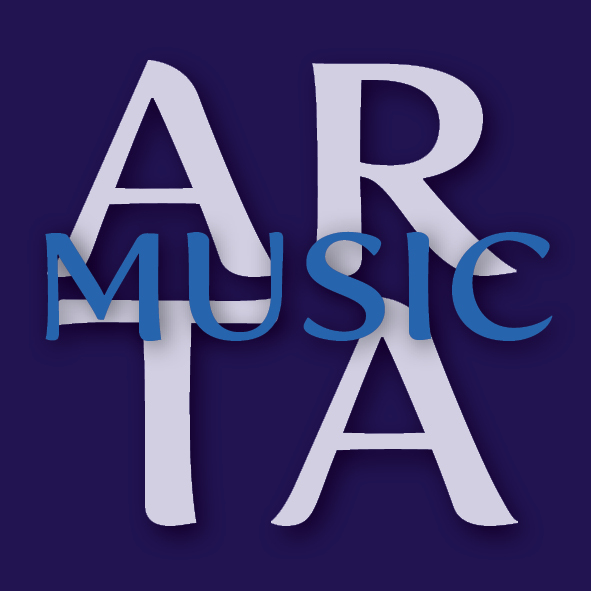 Together with improvising partners Peacock and DeJohnette, Jarrett glides and soars through classics of the Great American Songbook including “The Masquerade Is Over”, “Autumn Leaves”, “When I Fall In Love” and “I’ll See You Again”; they create their own music inside these familiar forms. Pete La Roca’s “One for Majid”, which would become a staple of the trio’s concerts in the 21st century, gets a sprightly treatment and sets the scene for a surprisingly boisterous, grooving version of “Santa Claus Is Coming To Town”, a chestnut which once attracted the attention of Paul Bley and Bill Evans. This in turn is followed by a rare Jarrett exploration of a Coltrane theme, as “Moment’s Notice” lifts the trio into a new energetic space. Ballads are also played with great tenderness. Paul Desmond’s “Late Lament” becomes a deep meditation, with Gary Peacock playing beautifully beneath Jarrett’s austere extension of the melody. “When I Fall In Love”, a favourite encore choice, is a as touching here as it has ever been. “These songs have a soul that can be found,” Keith Jarrett once said. Few will disagree that the trio locate it, repeatedly, on After The Fall.